The Farm’s overnight facility, Wareham Lodge, is available for weekend rentals by Scout troops, non-profit groups and community organizations. Facilities include bunkrooms for up to 44 persons, large meeting room, kitchen and spacious outdoor setting. Fire rings are available for campfires and cooking (hot dogs, marshmallows), and a cozy log cabin with a fireplace may also be used for evening activities. A two-hour farm tour and wagon ride to the Potomac River is included on Saturday at 10:00 a.m. For information about scheduling visit the scheduling page or call 301-292-5665. There are several options for leaders wishing to bring their scout groups to Patuxent Research Refuge. If leaders are interested in working on accomplishing badge criteria, a copy of “Program Links” can be picked up or mailed prior to their visit. 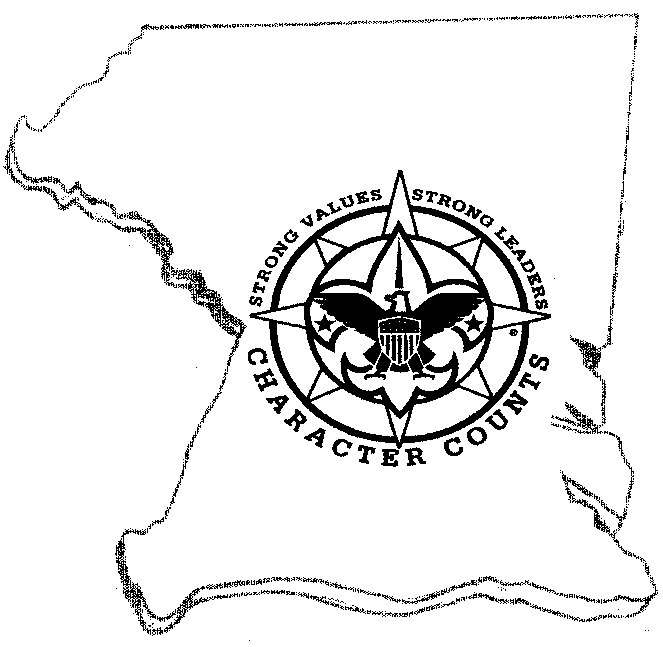 Program Links is a publication that describes how leaders can utilize the exhibits and trails at the National Wildlife Visitor Center to help their scouts meet some of the nature related badge requirements. The North Tract entrance of the Refuge offers camping to scouts mid-March through the end of June. Camp sites are for primitive camping - use of tents only! Please contact North Tract at 301-497-5770 for more information. With 13 Trails, 29 zip lines, 6 difficulty levels and almost 200 challenge bridges, the Adventure Forest the largest forest climbing park in the Nation. At the heart of the part is the main platform. Think of it like the top of a ski mountain. There is a ladder leading to the top of the platform. Once on the main platform, there are 13 separate trails heading off and up into the tree tops. Each is color coded indicating the difficulty of the trail. Like a ski mountain, each climber chooses their own level of challenge. Scout discounts apply to all members of your group. Invite siblings, friends, parents and neighbors. Choose an overnight itinerary and stay in one of the large campsites onsite. Have pizza delivered or roast marshmallows over one of our fire pits. Patches are available too! All bookings require advance reservations. Please contact their reservations specialists at 240-389-4386 to book your scout’s next adventure.